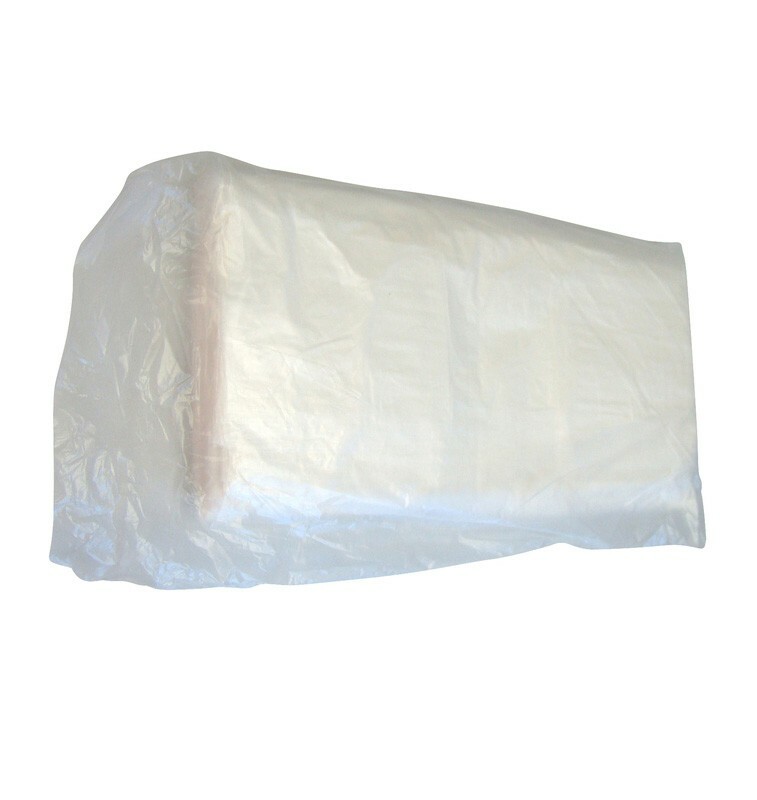 The Square Office Bin Liners are designed to fit into most square office bins up to 20ltr in size including our square metal office bin. 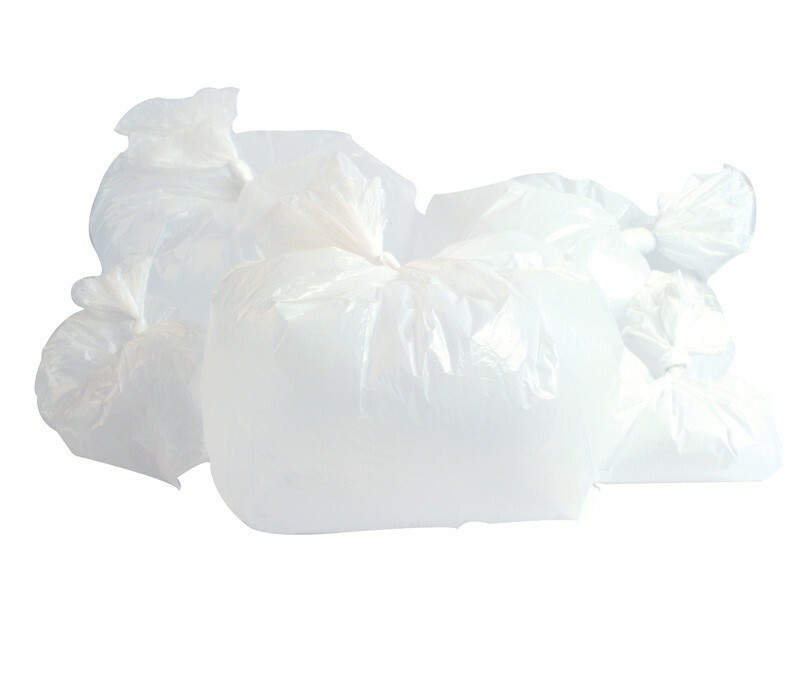 CHSA accredited to hold 5kg of waste these bags offer exceptional value for money and are manufactured from high performance recycled polyethylene. 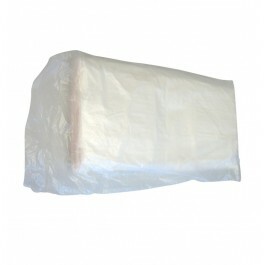 Being light duty these sacks are only suitable for use as bin liners and are not designed to be used as refuse sacks. 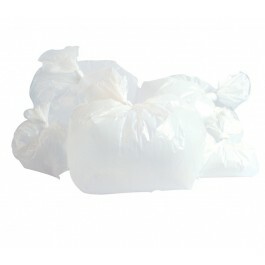 100 liners per pack - 10 packs of 100 per case. Designed to hold up to 5kg of waste.